Vocations visitation in the secondary schools of the diocese has begun. It is hoped that each school will receive a visit from a member of the term during the academic year. Visitation of the schools has been going on consistently since 2007. 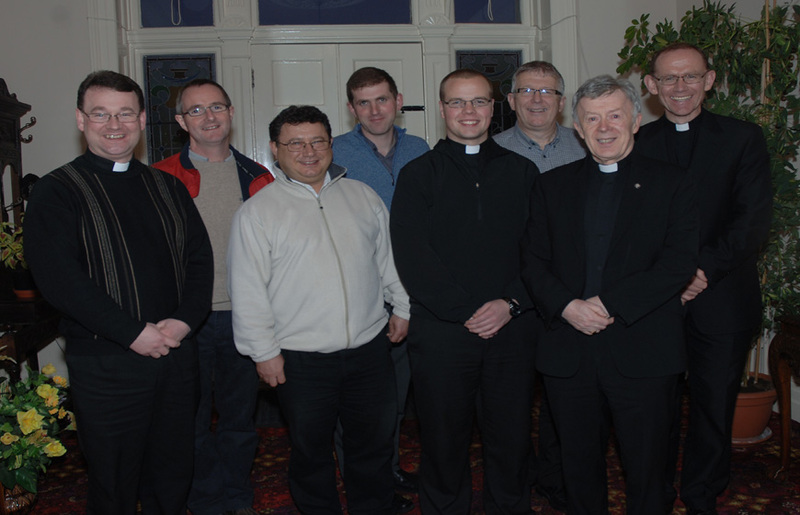 The Vocations committee are pictured below following a meeting at Archbishop’s House.